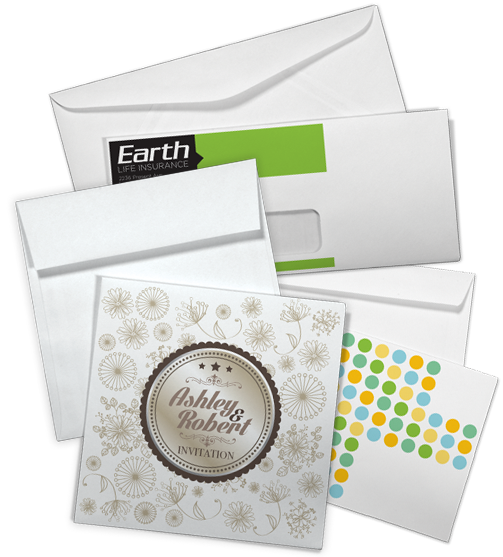 Sign, seal and deliver messages in our Premium Quality Envelopes! Sign, seal and deliver messages in our Premium Quality Envelopes! Available in three distinct styles with multiple stock and size options to suit virtually all of your customers’ business needs. 70lb Linen Uncoated only available on A7, #9, #10 and 9"x12"